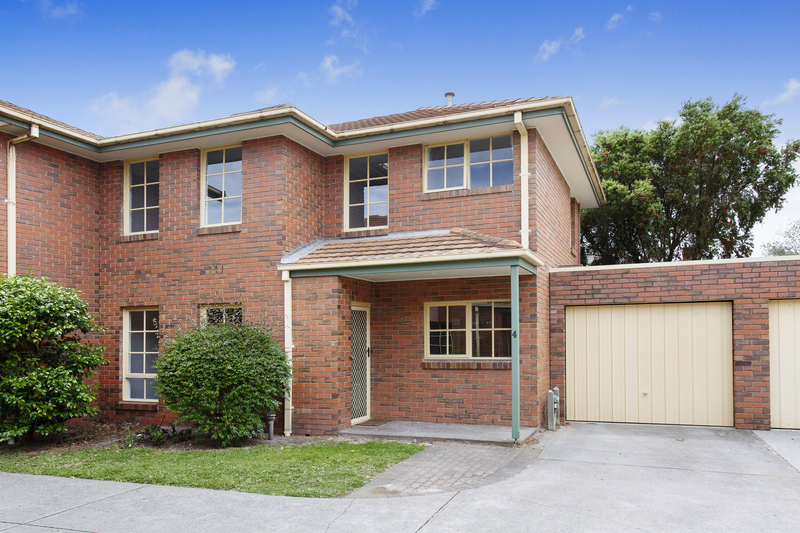 Ray White Carnegie have just leased another great property – 4/10 Palmerston Grove, Oakleigh. The property was leased for $610 per week, with some very happy tenants! 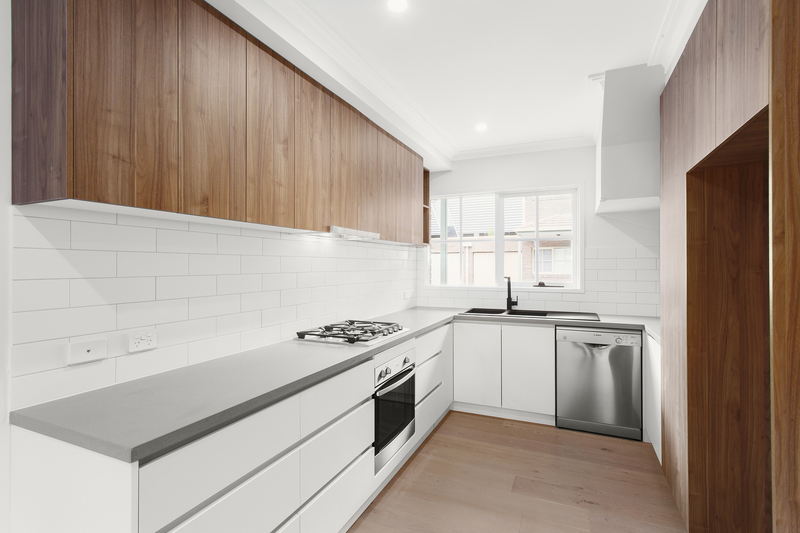 Newly renovated and beautifully appointed town house in the heart of Oakleigh. Downstairs comprises open plan lounge/dining, kitchen with gas cooking and dishwasher, sunny family area that opens onto low-maintenance back courtyard, laundry and separate toilet. 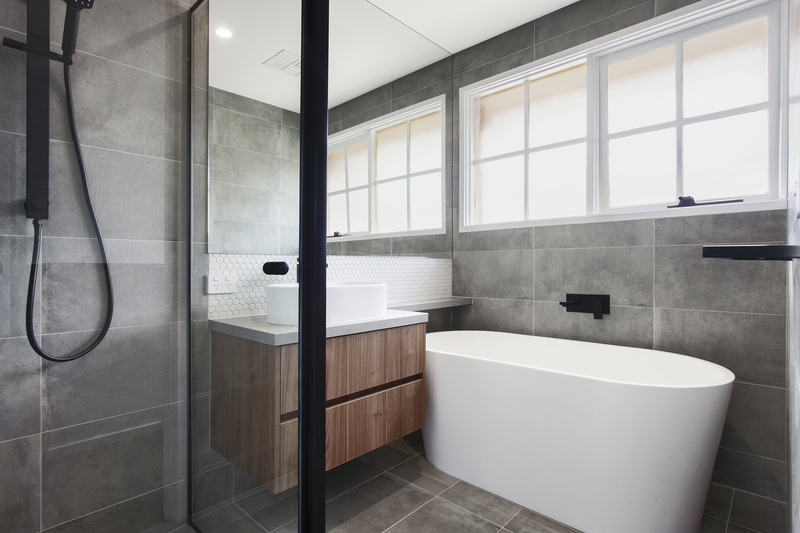 Upstairs comprises of three bedrooms (all with built-in robes), central bathroom with separate shower and free standing bath and separate toilet. Also features central heating/cooling and single lock-up garage. Would you like a better deal on your investment loan? Property Management Carnegie – What’s Carnegie’s most in-demand street? © Ray White Carnegie. Based in Carnegie.